Dr. Farnworth is a board certified physician and has a special interest geriatric medicine, dermatology and diabetes management. He is passionate about preventative care and weight loss. He is a Utah native, along with his wife and 4 daughters. Dr. Farnworth is an officer in the Air Force Reserve and enjoys video games, Real soccer and reading, especially Harry Potter. 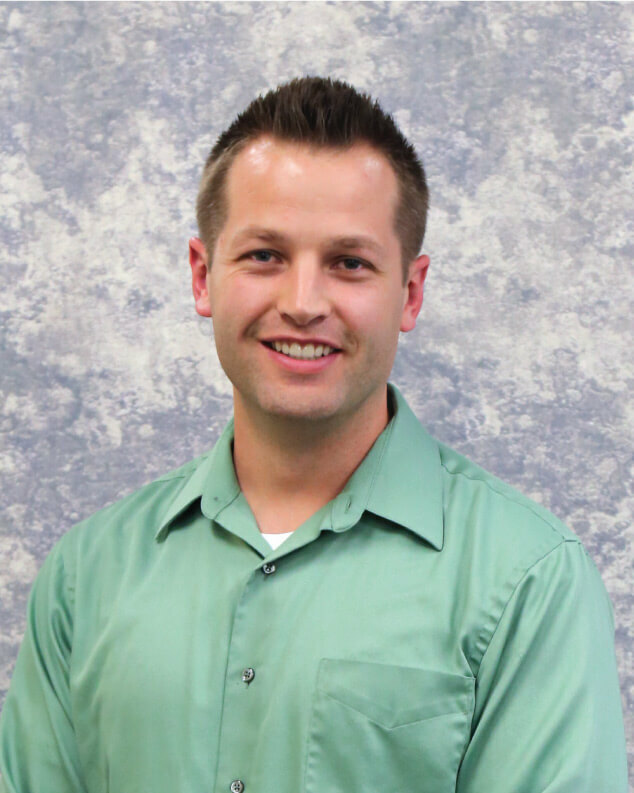 Dr. Farnworth graduated from Kirksville College of Osteopathic Medicine in 2015, followed by his residency at Mountain Vista Medical in 2018. He joined Exodus Healthcare in 2018.